Hello Coaches! 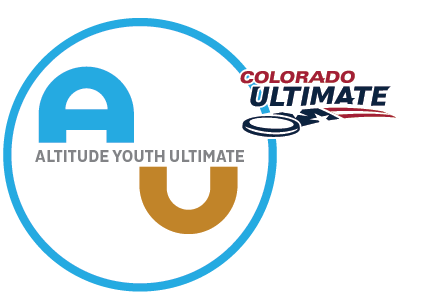 We have an awesome opportunity for you: USAU is developing their new curriculum and wants Colorado's help to 'make it better'! These certifications only come to Colorado 1 or 2 times a year and are normally $60+ bucks -- this one is FREE. If you are interested in applying for this opportunity, please fill out this interest survey by WEDNESDAY, MAY 9TH AT NOON! DEADLINE EXTENDED! FILL OUT SURVEY ASAP. We have limited space, so we'll be selecting 15 folks for this opportunity from those that apply with the link above. We need experienced and new coaches, females/males, young/old, etc. Spread the word! We will close the interest Survey on Wednesday and decide on the 15 folks by Thursday May 10th and get those 15 folks the official registration link at that time for them to sign up officially.